In 2002, the Roquette family from Quinta do Crasto (Douro) and the Cazes family from Château Lynch-Bages (Bordeaux) became partners to exchange knowledge and experience. The aim of the project has always been to produce great wines using French winemaking techniques in the privileged terroir of the Douro Valley (Portugal). 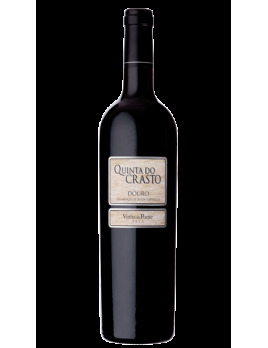 Palate: full bodied, black fruits, and sweet tannins. 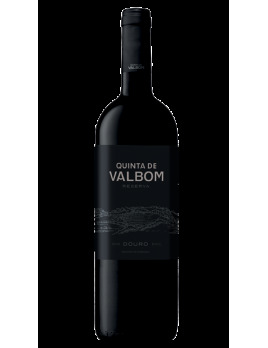 Robust core of forest fruits, complemented by fine oak. Very long and profound, developing multiple layers of sensations.